Focus Features has some breaking news in its major management shakeup this year. Last year, only four Focus releases took in more than $10 million at the box office, while other studios began to play in the specialty film space. Focus is losing audience to its competitors like STX Entertainment, armed with financial backing from Chinese private-equity firm Hony Capital, Broad Green, fueled by mutual fund billionaire Gabriel Hammond, Fox Searchlight, intended in making films that can cross over beyond the art and international borders. 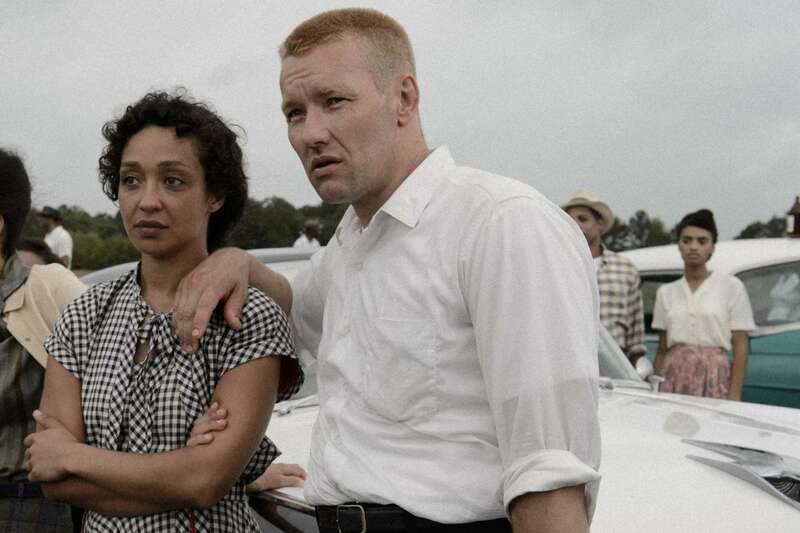 Ruth Negga and Joel Edgerton as Mildred and Richard Loving, on the set of the movie “Loving,” being shot in Richmond, Va.
 “Why focus features is again getting a drastic reboot”. Retrieved April 23, 2016. Variety. 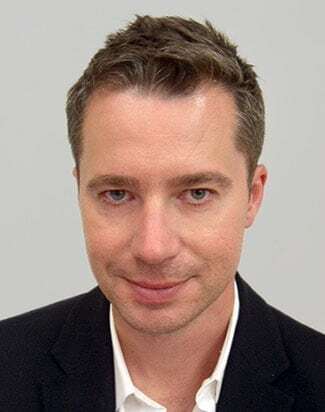 “Peter Schlemiel of Focus Features to Exit as CEO After Universal Pictures International Merger”. Retrieved April 24, 2016. Variety. “Peter Schlemiel Out At Focus Features In Universal Shake-Up”. Retrieved April 24, 2016. Deadline. “Box Office: ‘London Has Fallen’ Tops’ Olympus Has Fallen,’ Triples Its Budget”. Retrieved April 24, 2016. Forbes. Box Office by Studios January 1-April 17. Retrieved April 23, 2016. Boxofficemojo.com. “‘Danish Girl’s Alicia Vikander Wins Oscar For Best Supporting Actress”. Retrieved April 24, 2016. Deadline. Focus Features Future Releases. Retrieved April 23, 2016. Boxofficemojo.com. “‘Kubo And The Two Strings’ Trailer: Laika Takes On Japanese Folklore”Retrieved March 20, 2016, Deadline. “‘A Monster Calls’ Trailer: Felicity Jones & Liam Neeson Branch Out”.Retrieved April 23, 2016. Deadline. Kubo and the Two Strings Movie Poster. Retrieved April 23, 2016. Focus Features. A Monster Calls Poster. Retrieved April 23, 2016. Focus Features. Peter Kujawski Profile. Retrieved April 23, 2016. Variety. Robert Walak Profile. Retrieved April 23, 2016. Variety. Focus Features Logo. Retrieved April 23, 2016. Deadline.